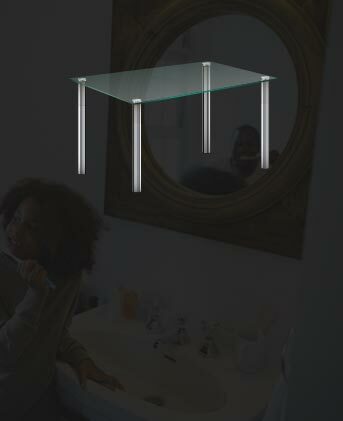 If you’re in the market for bathroom mirrors, Hornsby locals can call on Bradney Glass to deliver! 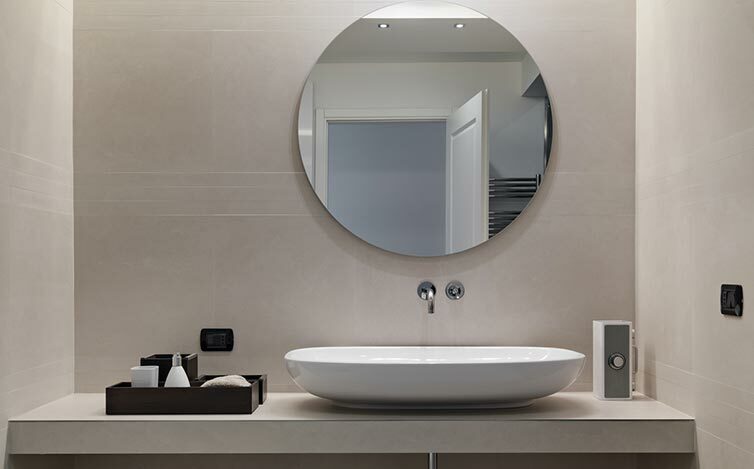 Mirrors have huge visual appeal in a bathroom, but they’re also incredibly practical. Large wall-mounted mirrors will provide a feeling of increased spaciousness, complimenting any room in your home. Mirrors from Bradney Glass come in a wide range of finishes and are able to be customized to your size and edge type needs. Mirrors can be framed or frameless with contemporary or traditional looks. The choices are endless! 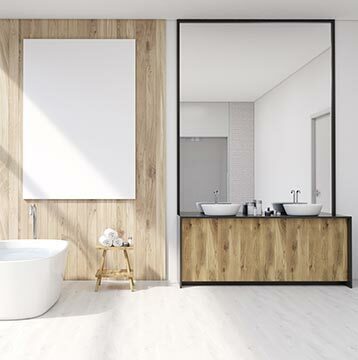 If you need a new mirror, Pennant Hills, Pymble, Thornleigh, Asquith, Hornsby, Turramurra, Wahroonga, Epping, Castle Hill, Roseville and surrounding Sydney locals can take advantage of our bespoke services, offering fully customisable mirrors that will help any space feel bright and open – and best of all, it’s easy to clean and maintain. With over 60 years’ experience, our expert team know exactly how to install, replace, and repair mirrors in homes and businesses throughout Sydney. At Bradney Glass, we offer free measurements and quotes – and with our years of experience, we can expertly advise you on your new mirrors! Beecroft, Cherrybrook, Hornsby, Epping, Castle Hill, Roseville and West Pennant Hills locals can contact us today! We offer both frameless and semi-frameless designs. Talk to our experts to see what style will fit your home best. We even do full-wall bathroom mirrors! Hornsby locals love our work, and we guarantee you will too! When it comes to a classic mirror, Epping residents should look no further than Bradney Glass. Working throughout Sydney for more than 60 years, we offer the mirrors Castle Hill, Roseville, Beecroft and beyond can rely on. We offer the finest mirrors in Epping for your bedroom or bathroom, helping to enhance the appearance and perceived size of your space. As expert and experienced glaziers, we can provide the stunning mirrors Castle Hill homeowners will love, as well as the best mirrors Roseville has to offer. A brand new mirror is the perfect way to hide a less-than-appealing aspect of your home! If you’re looking for new mirrors, Beecroft, Cherrybrook, West Pennant Hills, Wahroonga, Waitara and surrounding Sydney locals can call us today for a free measurement and quote on 02 9875 1100.